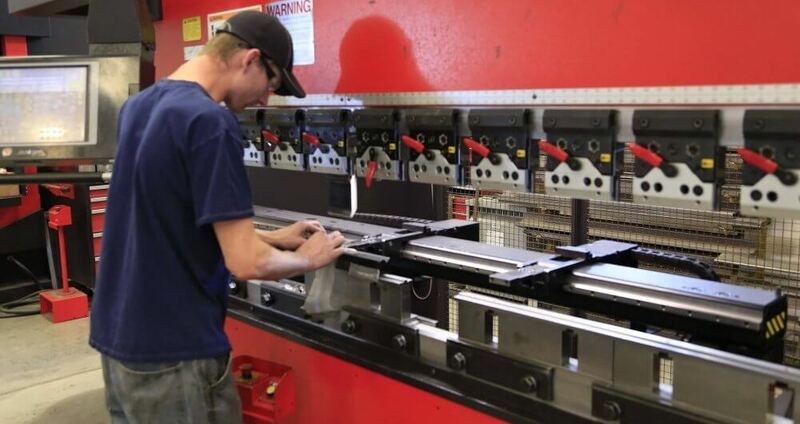 In the sheet metal manufacturing sector there is a need for both speed and accuracy and inspection equipment needs to have these capabilities. At Met Optix we offer the Planar structured light scanning system from InspecVision for high speed measurement of sheet metal panels and components. In order to fast and accurately inspect 2D sheet metal parts dimensionally to either drawings or to CAD models equipment such as the Planar system from InspecVision has been developed. These systems allow users to lay the flat part on a glass stage and an overhead light source and camera takes an image of the part and produces an output of the measured dimensions quickly and efficiently, making in-process and first-off inspection almost fool-proof. Planar systems can also provide information to enable end-users to reverse engineer the dimensions of a part where no drawing or CAD data exists. This helps designers develop new parts and products using existing or similar parts that have been manufactured in the past to speed-up the new product development process.